December is descending upon us faster than a leopard ambushes its prey. The silly season is approaching, and with it comes plenty of mass marketing, enticing jingles and manic behaviour from humans. 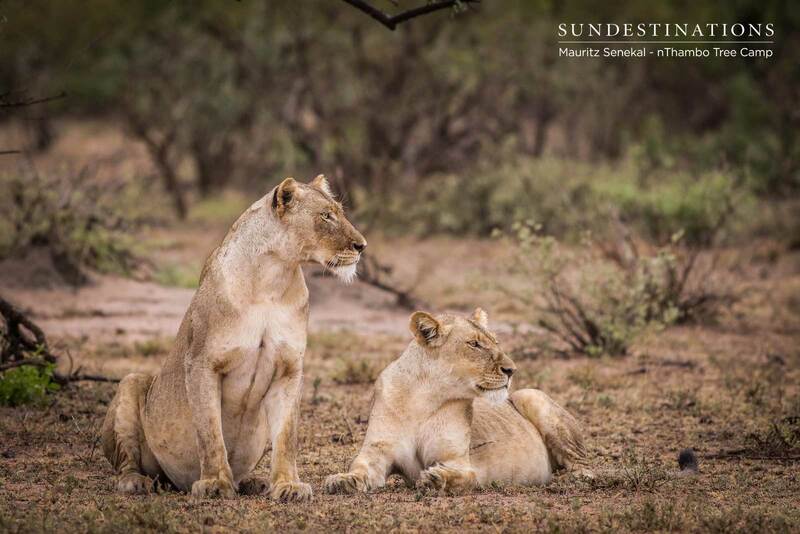 This is the time of year to indulge in the solitude of the bushveld and observe the natural life that continues to unfold despite the frenetic mayhem displayed by humans. 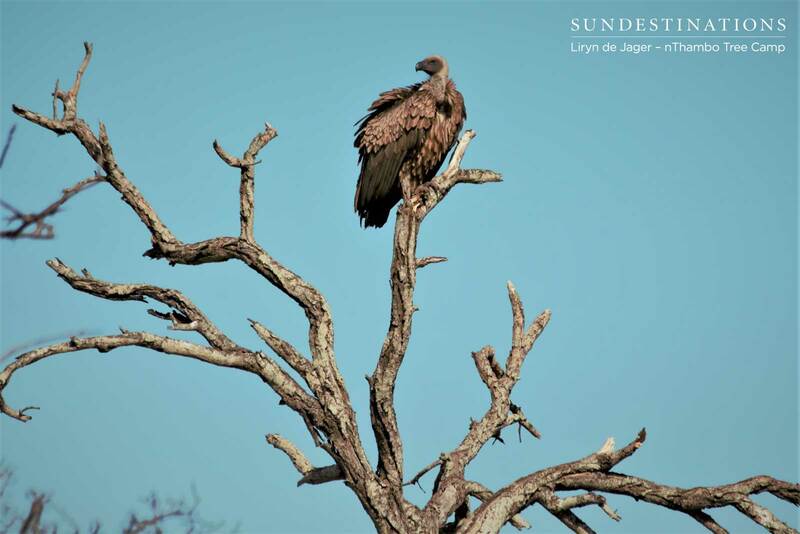 If you’re not in the bushveld, find a tranquil spot to sit and browse through our week in pics – your connection to the magic of the ‘veld. 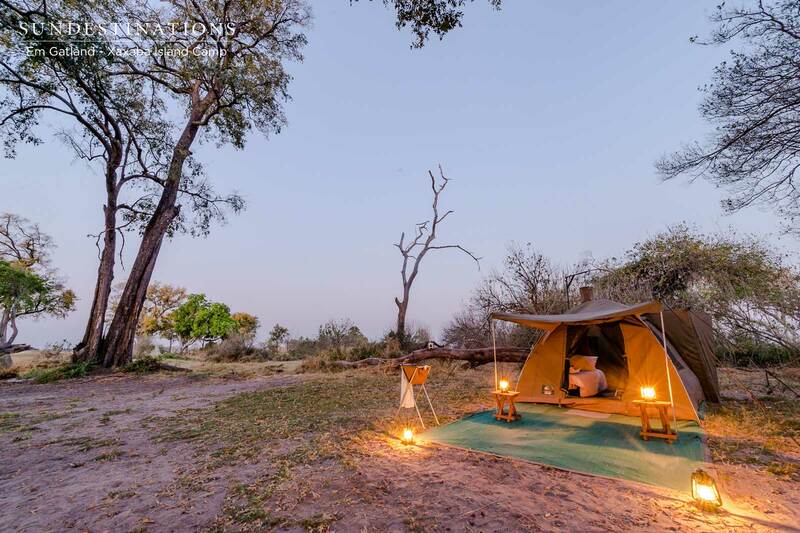 Xaxaba Island Camp is yet another new addition to our portfolio of lodges and camps in Botswana. 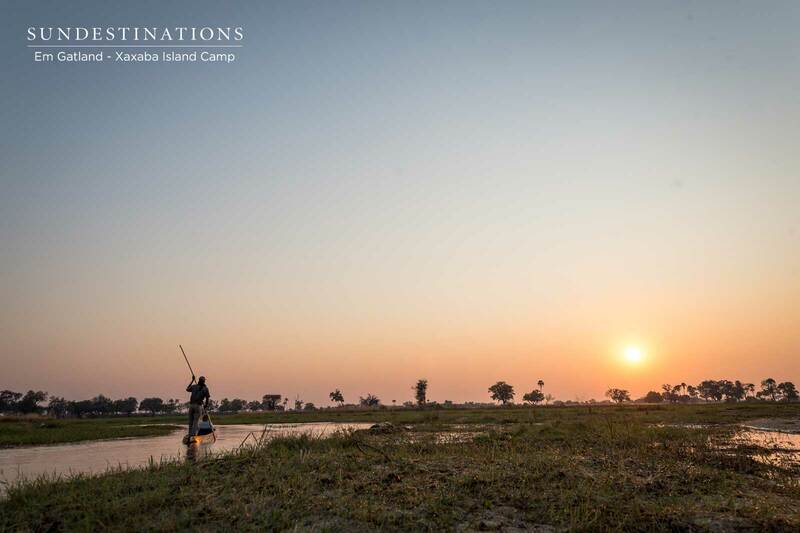 The camp is a remote and rustic destination overlooking the famous Chief’s Island in the acclaimed Okavango Delta region, and offers plenty of water based safari activities. 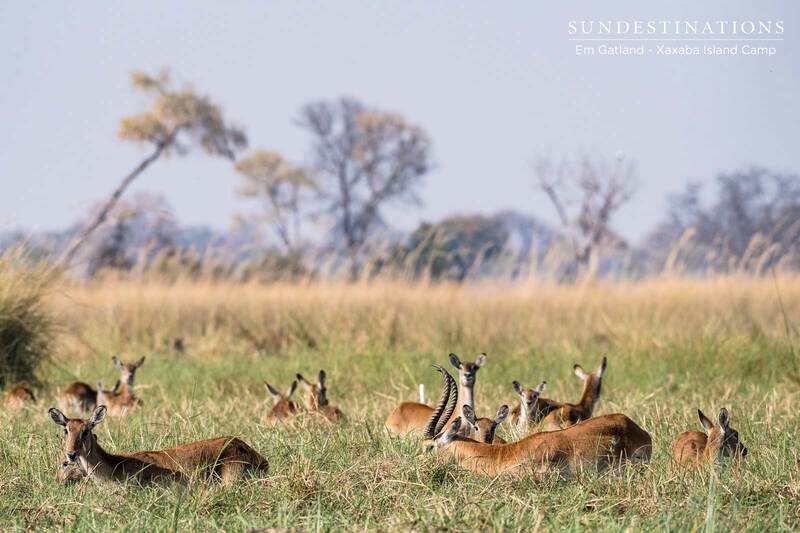 There’s fishing, boating, mekoro, walks and special sundowners on the sandy banks of the Delta. This is a community run island, and there are 3 different locations where camp is set up. 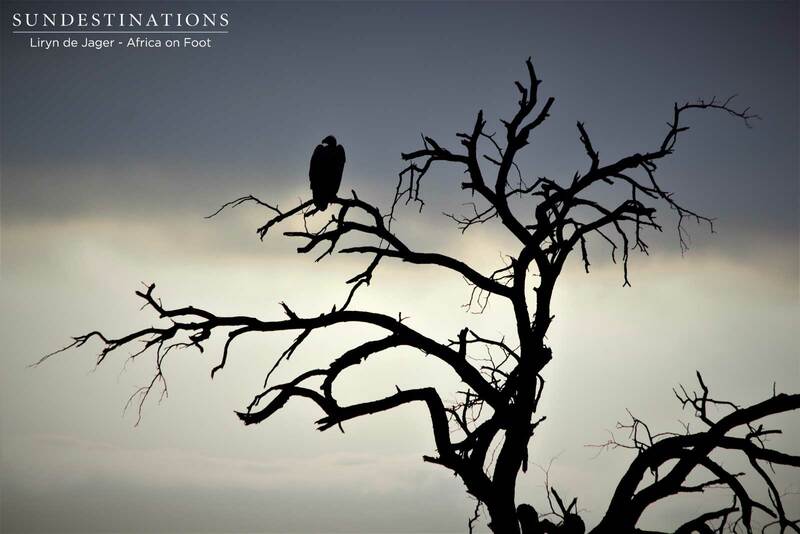 It’s simple and basic, but the game viewing is unsurpassed! 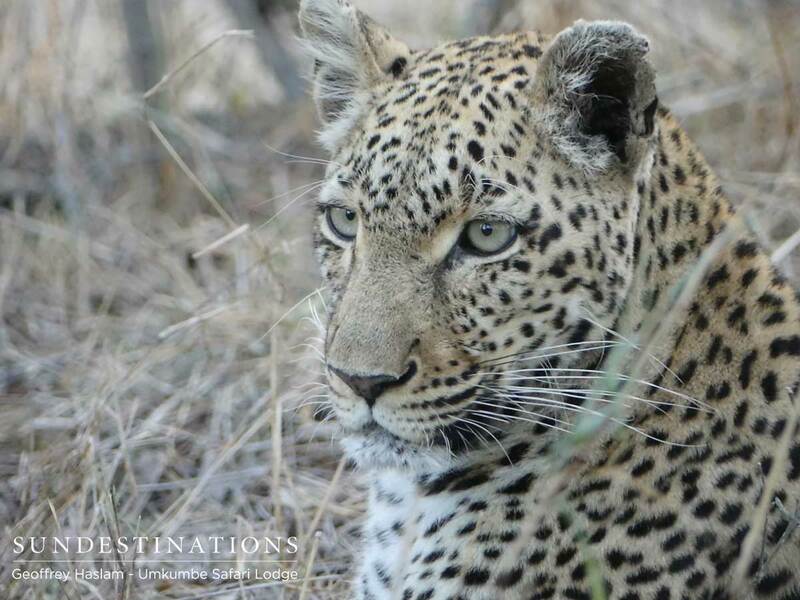 The highlight from the Sabi Sand this week was the rare sighting of the Natumi female leopard , who is Little Bush’s cub. She was guarding her kill in a tree, and is clearly on track with her hunting skills gained from her mother. 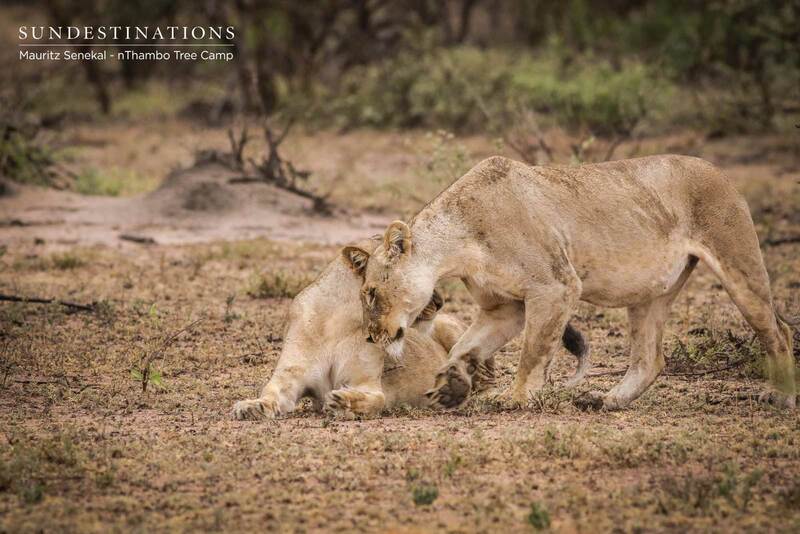 She is in the region of 12 – 18 months, which is when sub-adult cubs will begin their solitary lifestyle, occasionally meeting up with their mothers to conduct kills. There was also a sighting of a young, unknown leopardess who was clearly exploring new ground in an effort to establish home ground. 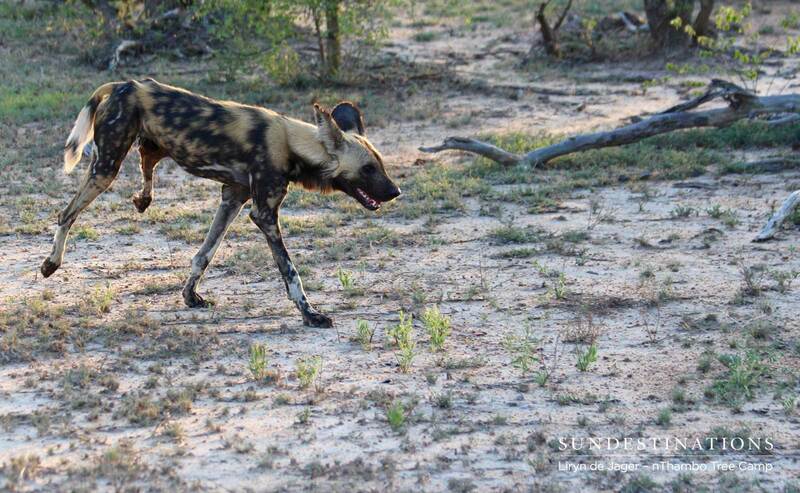 There have also been wild dogs sightings, and abundant bird life with plenty of summer migrants. 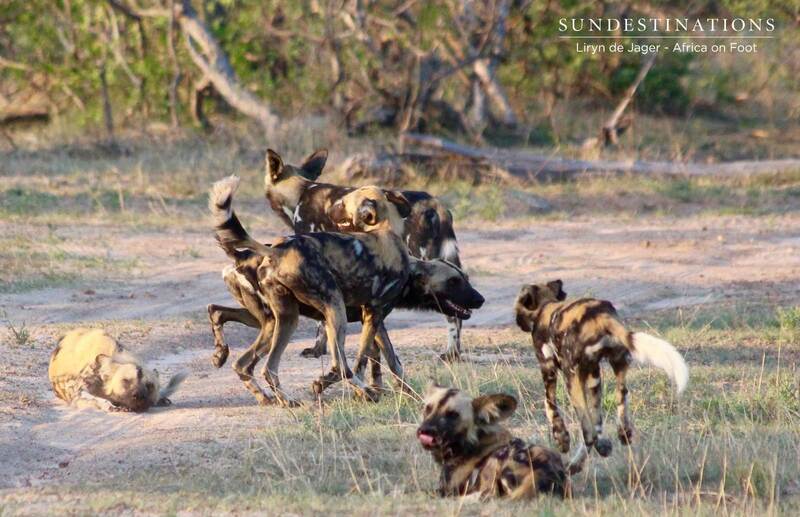 Africa on Foot and nThambo Tree Camp have enjoyed a rare sighting of African wild dogs stealing a leopard’s kill, which enthralled guests and rangers alike. 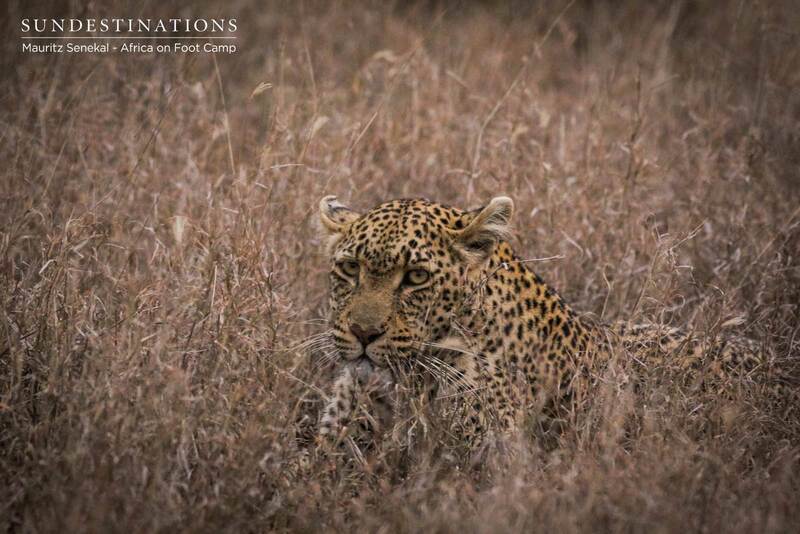 There have been a few sightings of Ross Dam leopardess, who was also recently spotted with a young wildebeest calf kill just outside Africa on Foot camp. 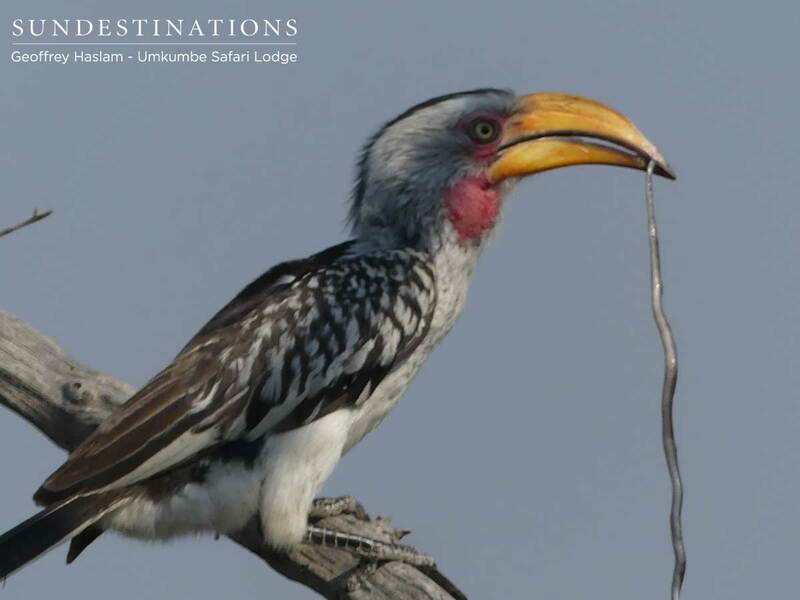 The elephant and buffalo sightings continue, and the usual species of summer migratory birds have made a colourful appearance. 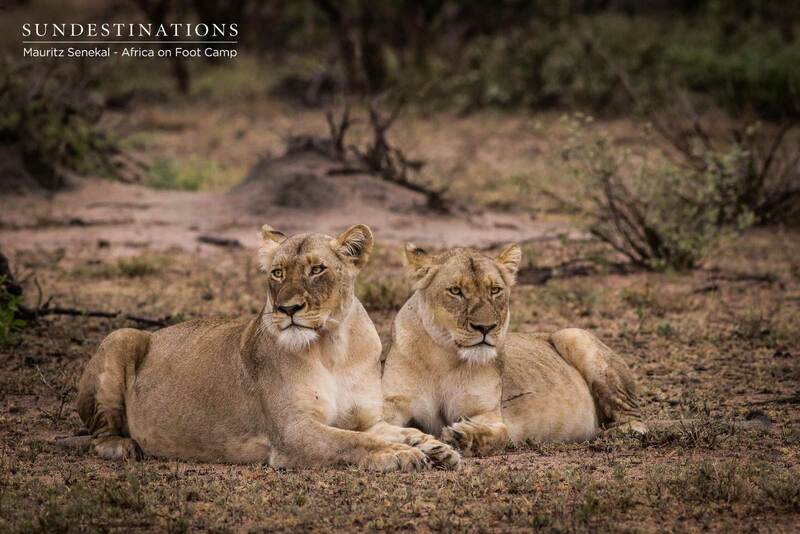 The Ross Pride Breakaway Lionesses continue to go about their business in the Klaserie, providing us with the much needed stable sightings of lions. 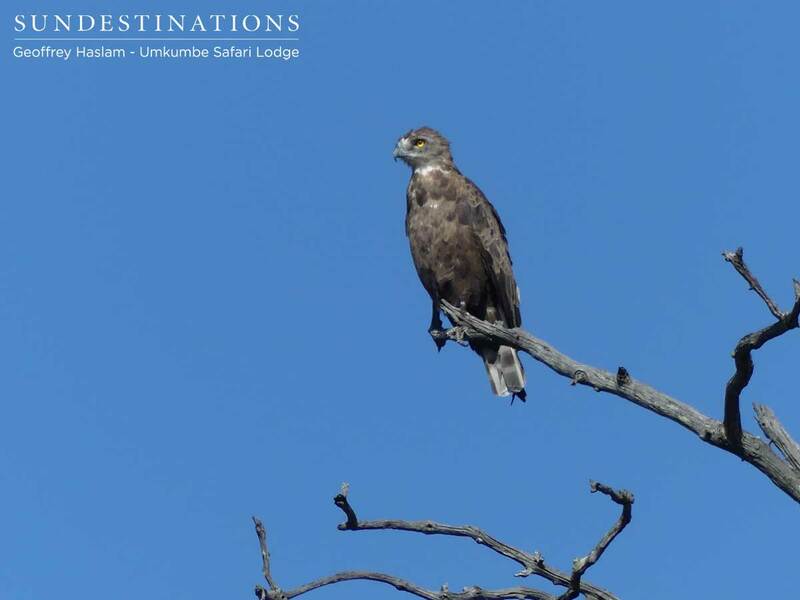 Game viewing is certainly at a high in this reserve. 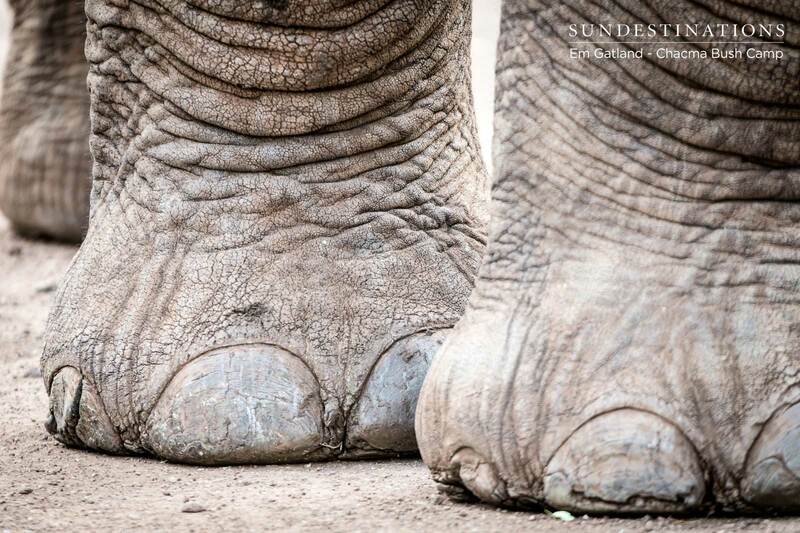 Our delightful camp in the heart of the Maseke Balule Game Reserve continues to tick over with an abundance of elephant and buffalo sightings – in front of camp. 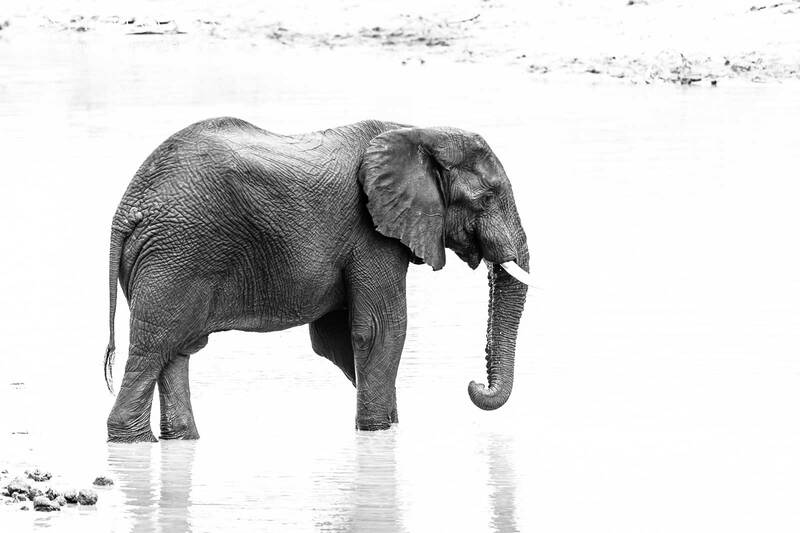 The waterhole is literally below the swimming pool, and provides an oasis for a wealth of wildlife. 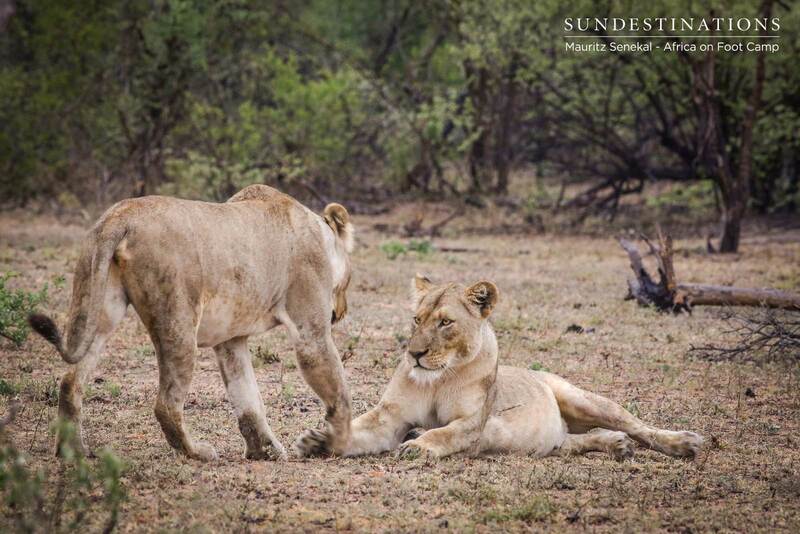 The Maseke male lions have been spotted yet again, and wowed us with a sighting of the coalition feasting on a giraffe kill. 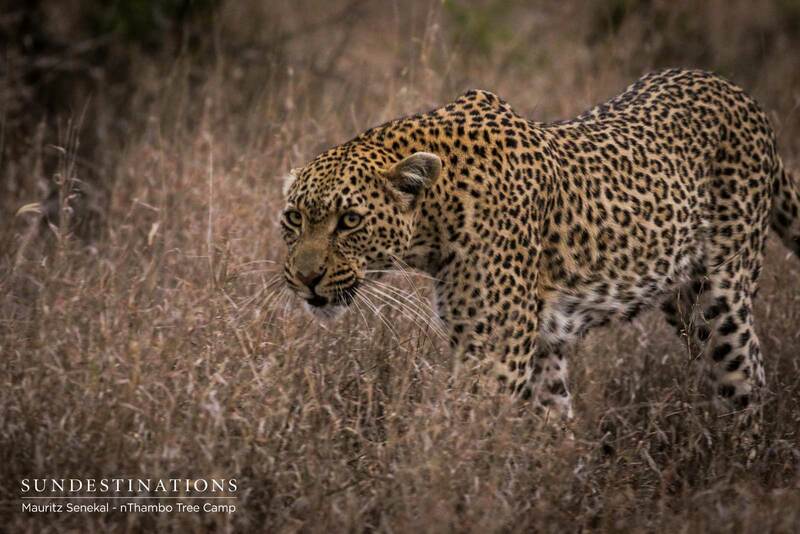 Ranger Luan even spotted an elusive leopard skulking in the thickets. 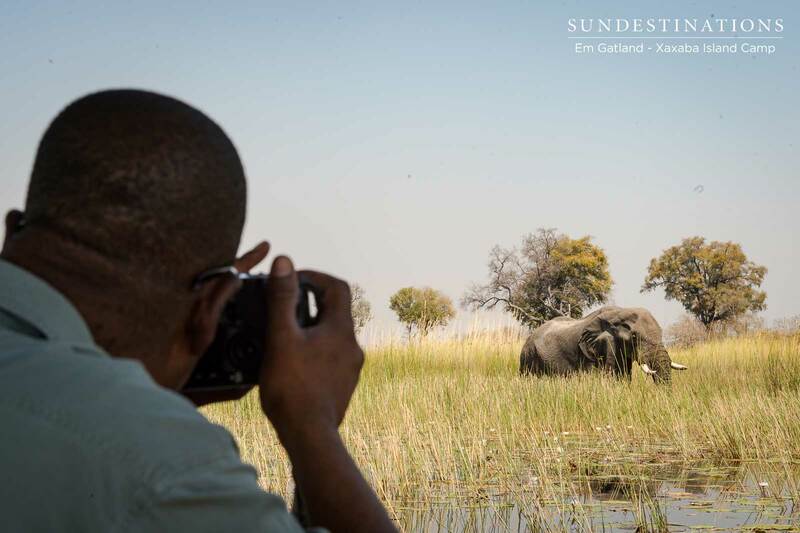 Our Okavango Delta and Kwatale Conservancy camps in Botswana have just hosted a few agents for an educational tour. 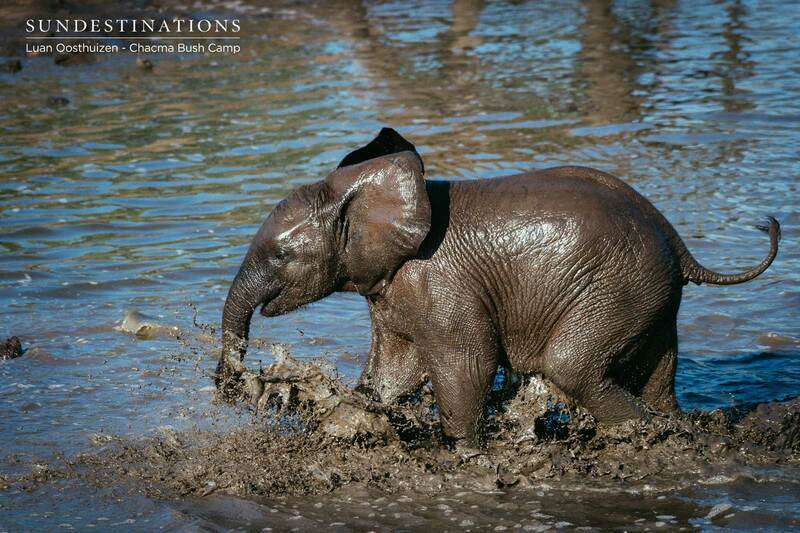 While they were at Tuskers, they spotted a herd of elephants at the waterhole and a leopard on the outskirts of camp – that was the day they arrived! Enjoy the week ahead. 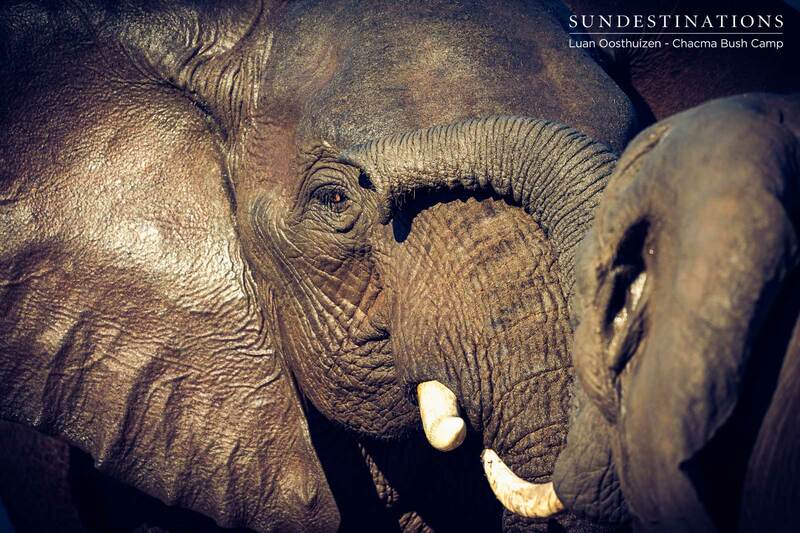 We look forward to bringing you tales from the bushveld.